Wow Air, Iceland’s ultra-low-fare transatlantic airline, announces WOW premium, a new full-service ticket bundle that is perfect for the business or leisure traveler seeking a more inclusive travel experience. This new offering from Wow Air will rival similar business services offered on legacy carriers with the fares remaining closer to what consumers have come to know and expect from the innovative Icelandic airline. The WOW premium ticket bundle includes: the WOW air BigSeat, featuring a wider seat with a foot rest and at least 37 inches of legroom; priority boarding and fast track security; an in-flight meal and drinks; two checked bags; one carry-on item; one personal item; and no change fee for rescheduling and cancellation protection. WOW premium is an enhanced version of the WOW biz offering that was announced in 2017. For a limited time, travelers can purchase select one-way WOW premium fares to Iceland from Los Angeles (LAX), San Francisco (SFO) and New York (EWR and JFK) for as low as $399*. 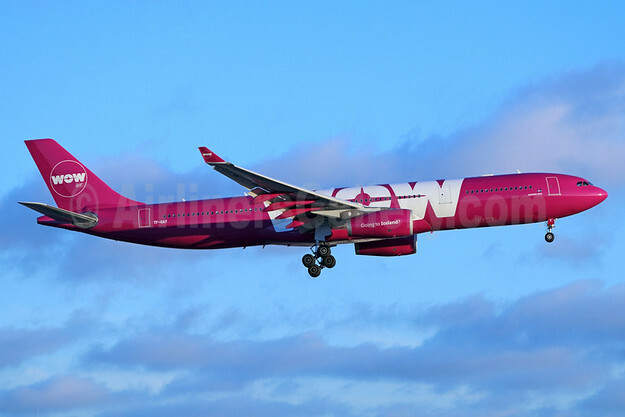 Additionally, WOW air is offering select one-way WOW premium fares from Los Angeles (LAX), San Francisco (SFO) and New York (EWR and JFK) to Amsterdam (AMS), Paris (CDG) and London (LGW and STN) via Iceland for as low as $599*. 1 personalitem up to a maximum of 42x32x25cm/ 17x13x10in. 1 carry-on bag up to a maximum of 56x45x25cm/22x18x10in (12kg/26 lbs). Cancellation protection. Ensures a refund if a customer cancels a flight reservation due to unavoidable reasons. More on cancellation protection here. Seat reservation. XL (seat pitch: 32“ – 33″) or XXL (seat pitch: 35″+). Best extra legroom seat available. Fast Track Security at KEF airport in Iceland. Separate security lane through security control. Quicker access to the departure hall. Priority boarding (all airports). Early boarding means plenty of overhead baggage space and more time to get comfortable on board. In-flight meal. Delicious meal from our exclusive pre-order menu or food and drink from the WOW ME catalog on board. *Flights from San Francisco (SFO), Los Angeles (LAX) and New York (EWR & JFK) to Iceland (KEF), Amsterdam (AMS), Paris (CDG) and London (LGW & STN) via Iceland. Based on lowest one-way WOW premium fare booked on www.wowair.us. Includes all taxes, fees and carrier charges. Available for travel April – June & September – October, 2018. 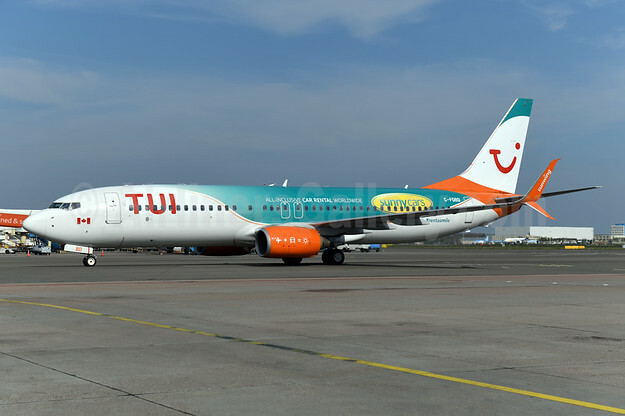 The offer applies for 375 seats on selected flights, only when booking round trip flights. Subject to availability. Lowest advertised fare is exclusive to MyWOW members.